THE CARDINAL is limited to 1000 copies only and priced at $19.98, plus shipping. CDs will ship by the third week of March, but never fear, we’ve actually been averaging three to five weeks early in terms of shipping ahead of the official ship date. (NOTE: This is a licensed title from Sony, who is pressing the CD – therefore we are not in control and while we hope everything goes according to plan, there is a chance it could be a week later. But the hope is to have it before the actual ship date. 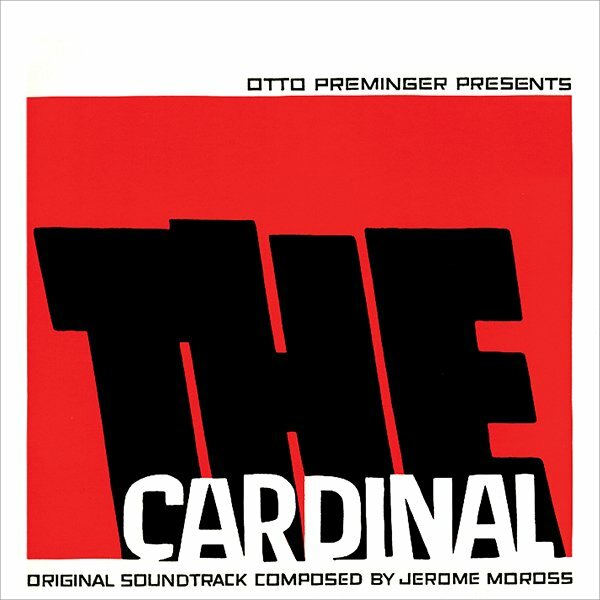 Schöner Score, abwechslungsreich, mein Favorit ist die Romy-Schneider-Sequenz: "The Cardinal in Vienna". Bin auch ein Fan des Films, wenngleich sich Otto Preminger ja einiges an Kritik anhören musste.